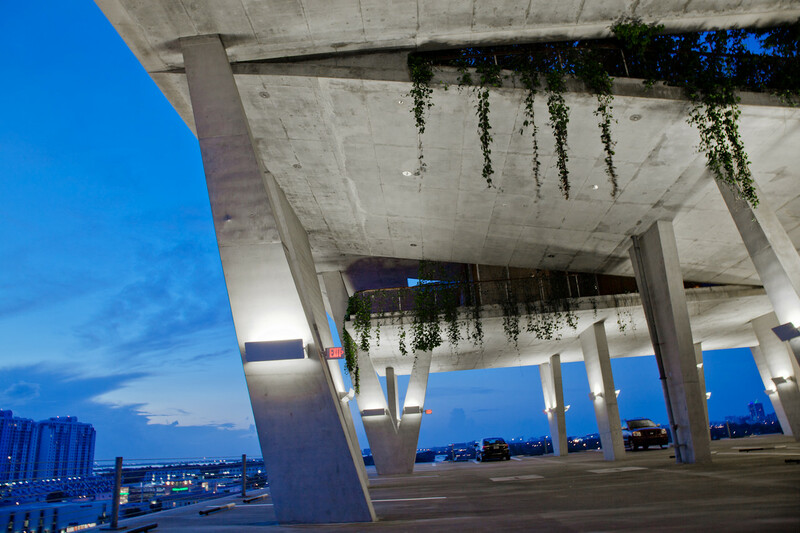 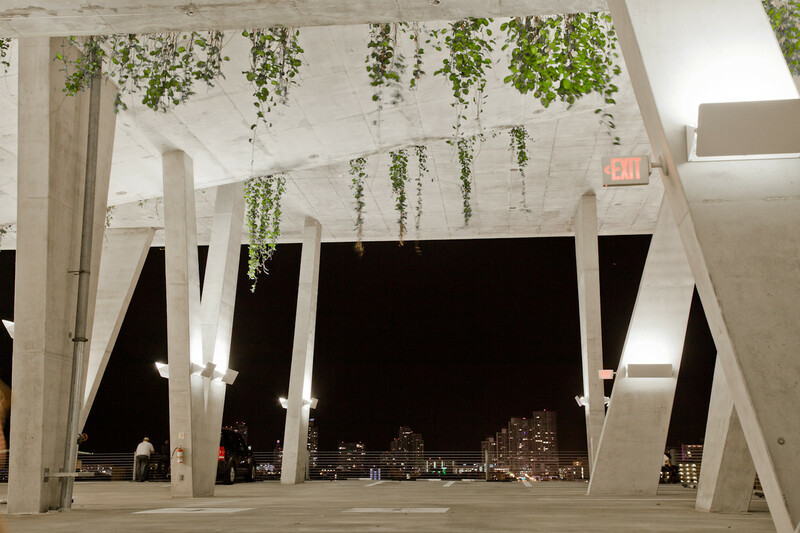 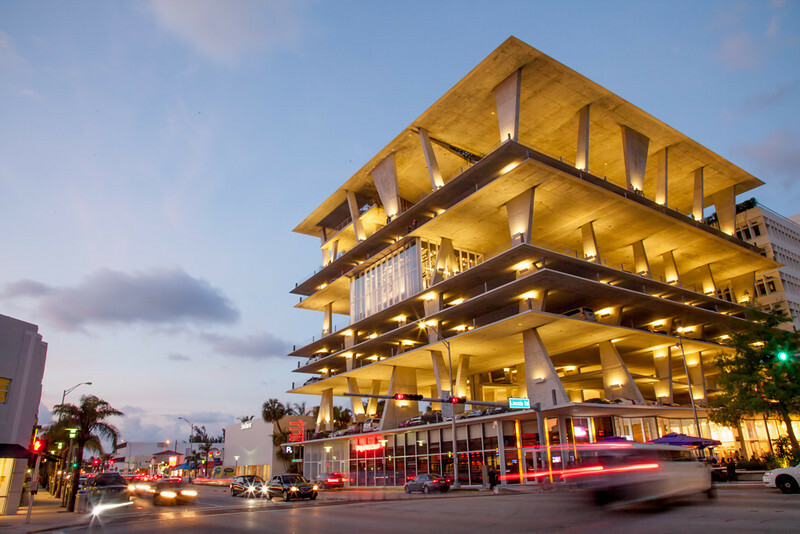 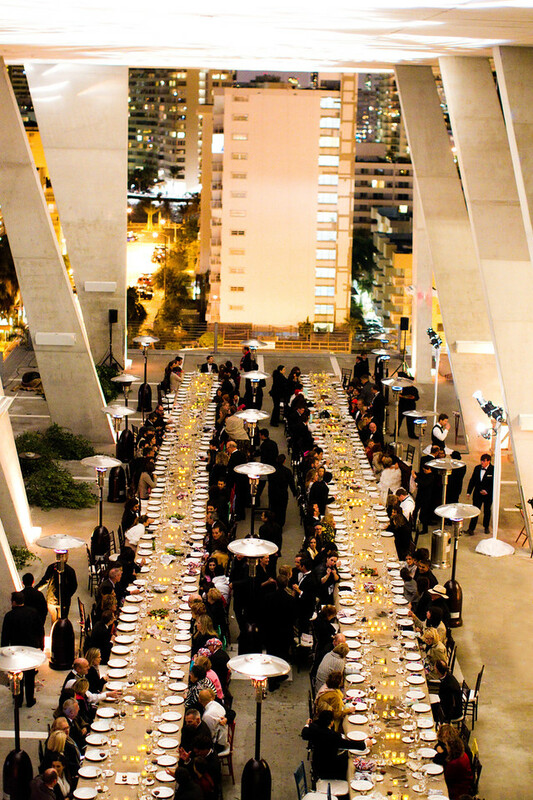 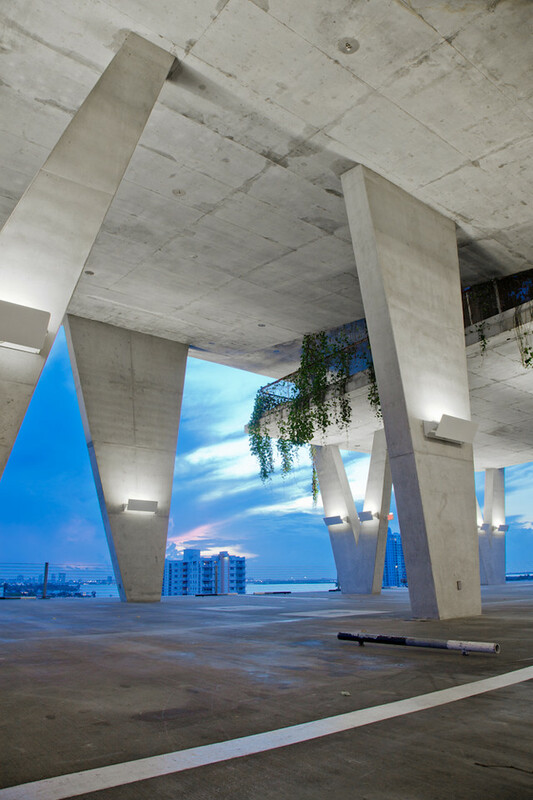 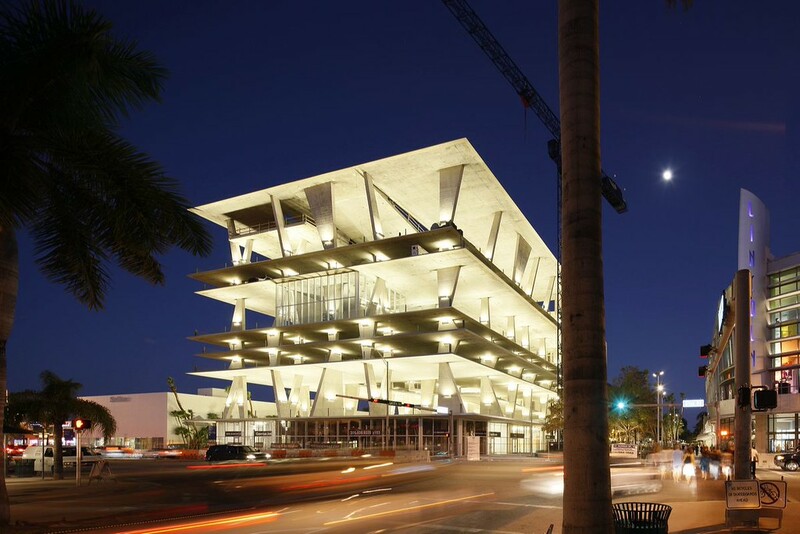 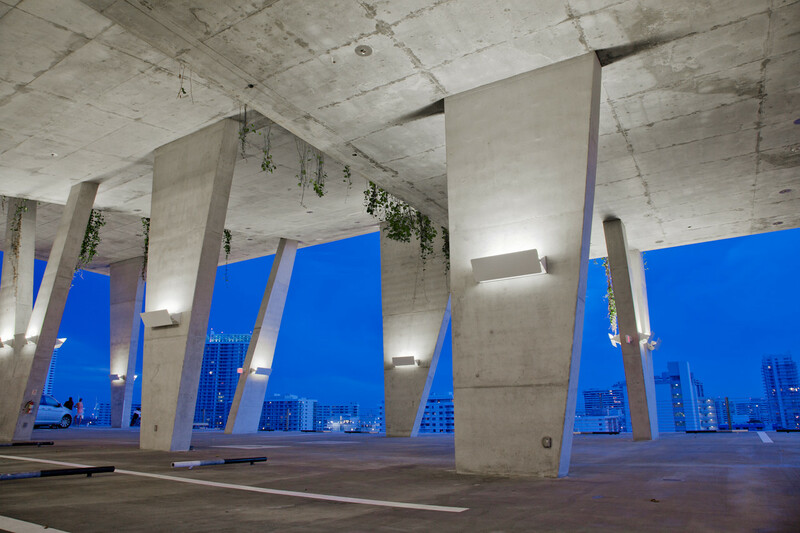 This parking structure-turned event space makes quite the statement, with a cutting-edge design that offers a panoramic view of the city, ocean and the bay. 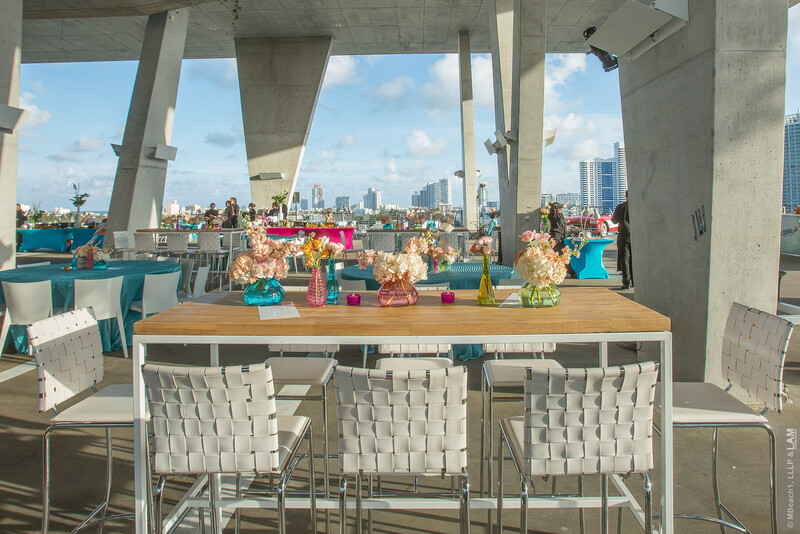 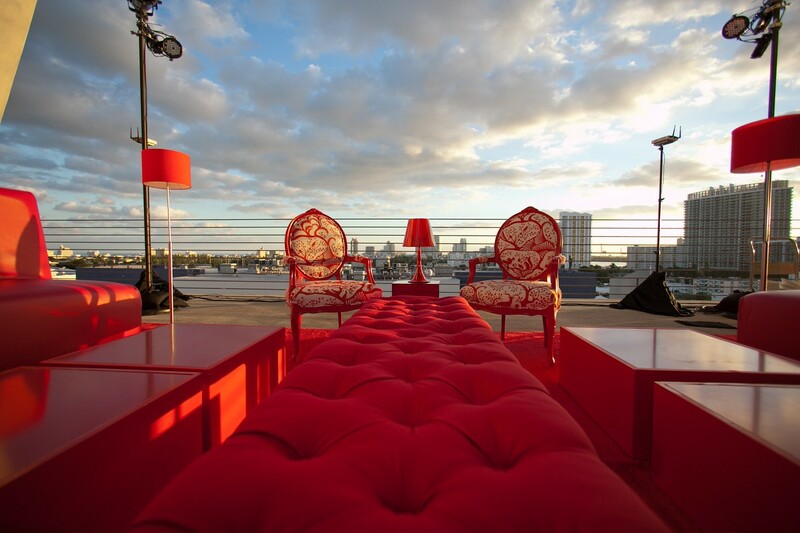 With these unparalleled views and plenty of natural light, The View is one of the best places in Miami to watch the sunset. 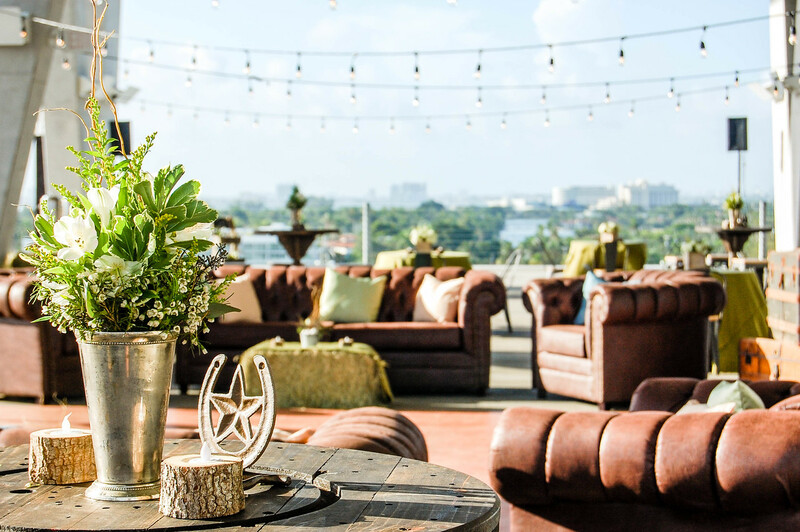 With a sprawling 25,000 square foot space and soaring 34 foot ceilings, The View is an ideal venue to host large events of any kind, including corporate or private events. 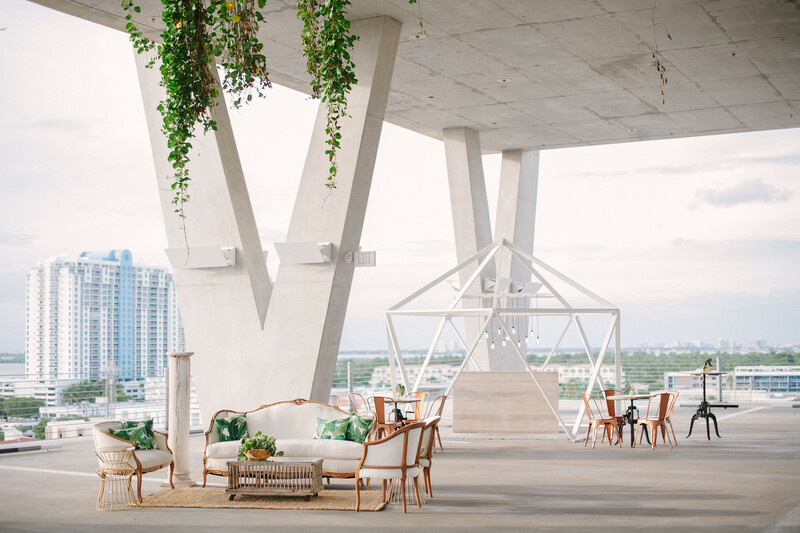 No matter the occasion, The View provides the necessary space and accommodations to not only meet, but far surpass your needs. 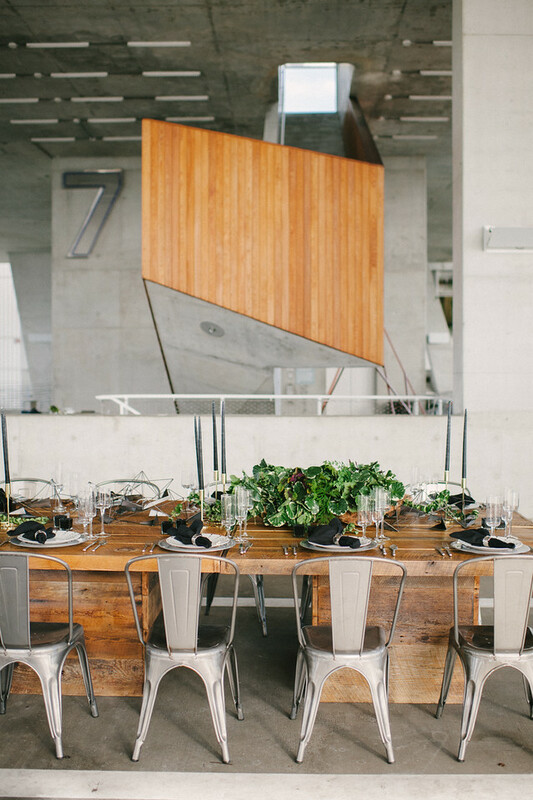 A standout venue like this calls for an equally impressive event caterer, and there’s no better option than Aaron’s Catering. 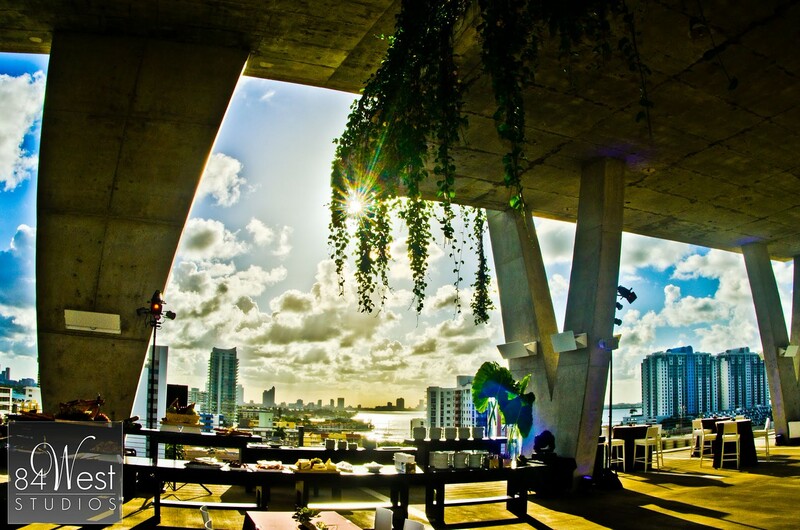 Chef Brian Aaron and his team have been providing an elevated experience to Miami locals for more than 12 years. 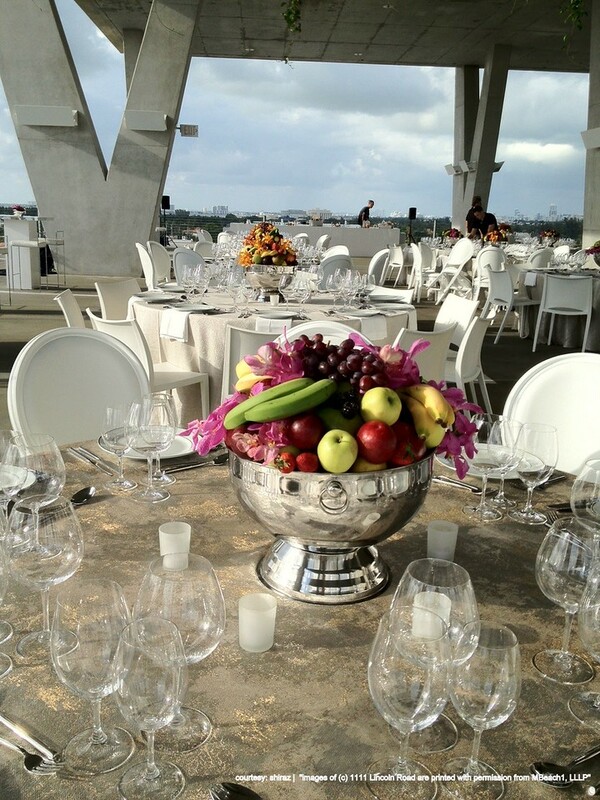 With innovative, authentic, farm to table creations, Aaron’s Catering offers something to please every type of palate. 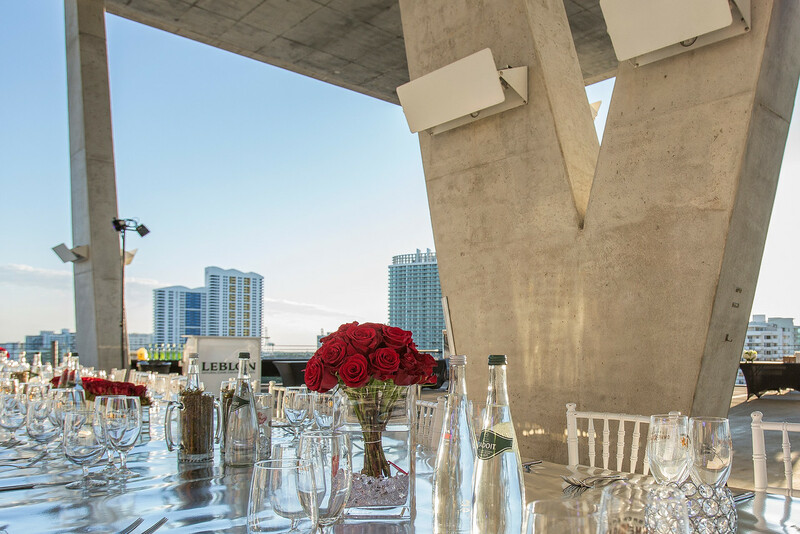 From weddings to corporate events to everything in between, Aaron’s Catering has the culinary experience, impeccable service and show-stopping presentation to truly wow your guests. 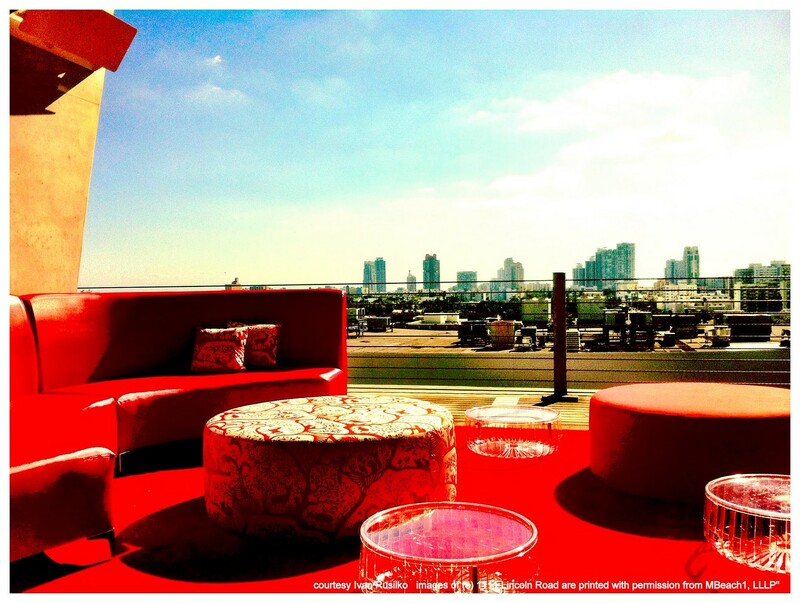 Chef Aaron believes that every recipe tells a story, and he would love to tell his next one with you at The View.